Calling all Ruby owners! Join us each month. 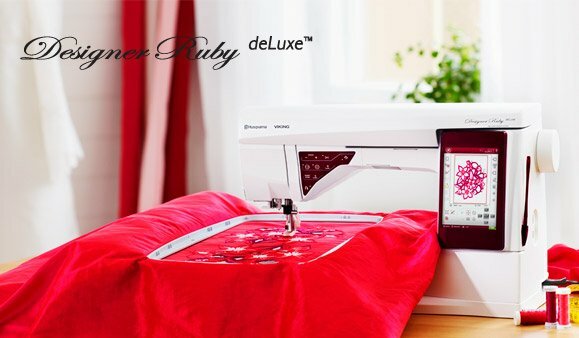 Sewing, embroidery and customizing designs...these are just a few of the things we will be covering so that you can get the most from your machine!